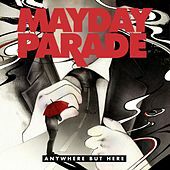 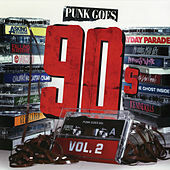 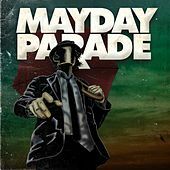 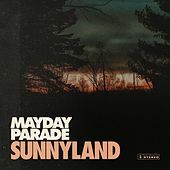 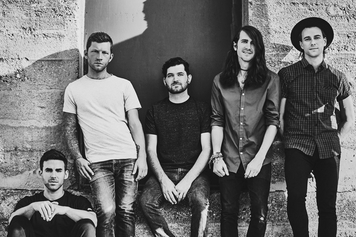 The living embodiment of a work hard/play hard mentality, Mayday Parade is the product of the fusion of two popular bands from Tallahassee, Florida: Kid Named Chicago and Defining Moment. 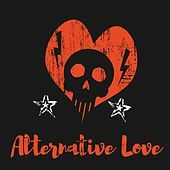 Their lively pop-punk style defined by gritty guitar riffs and booming drum tones is sure to hook any fan of bands like Fall Out Boy and The Starting Line. 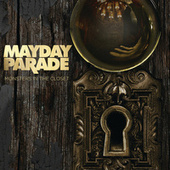 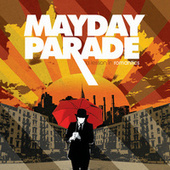 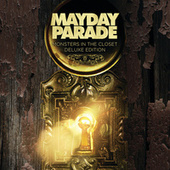 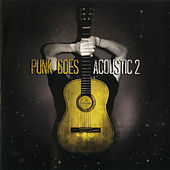 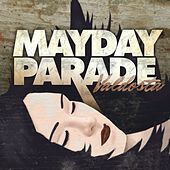 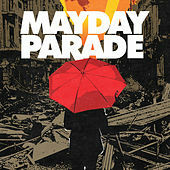 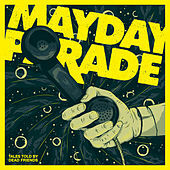 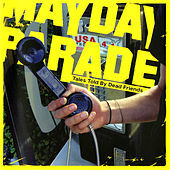 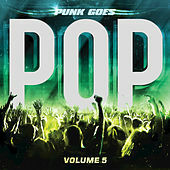 Mayday Parade signed to Fearless Records during the summer of 2006 and released their debut LP, A Lesson in Romantics during the summer of 2007.